Goal I: To build the first Buddhist temple in Estonia. 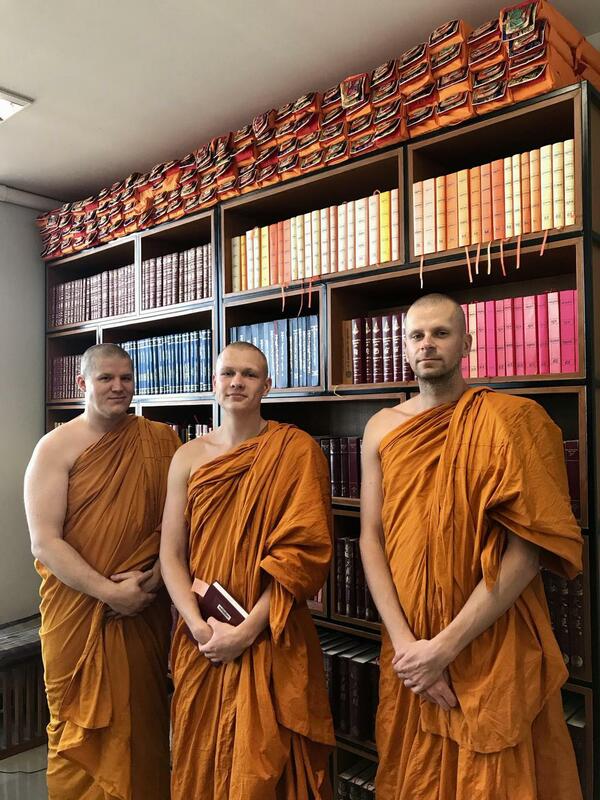 Estonian Theravada Sangha has a dream to build up the first Buddhist temple in Estonia, with aimingto unite all the Buddhists, regardless of school. GOAL II: To translatethe Tipiṭaka. TheTipiṭaka, or Three Baskets, is the name of a collection containing all Buddha’s teachings. Our aim is to translate the Tipiṭaka into Estonian and make it available to all interested persons withfree of charge. To achieve this goal, 2 international conferences have been held in Estonia to bring together those who are interested to participate in this very important project. 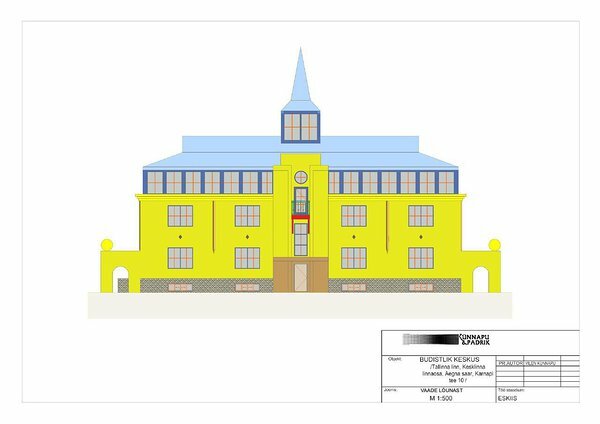 GOAL III: To renovate The WDS Meditation and Development Centre. 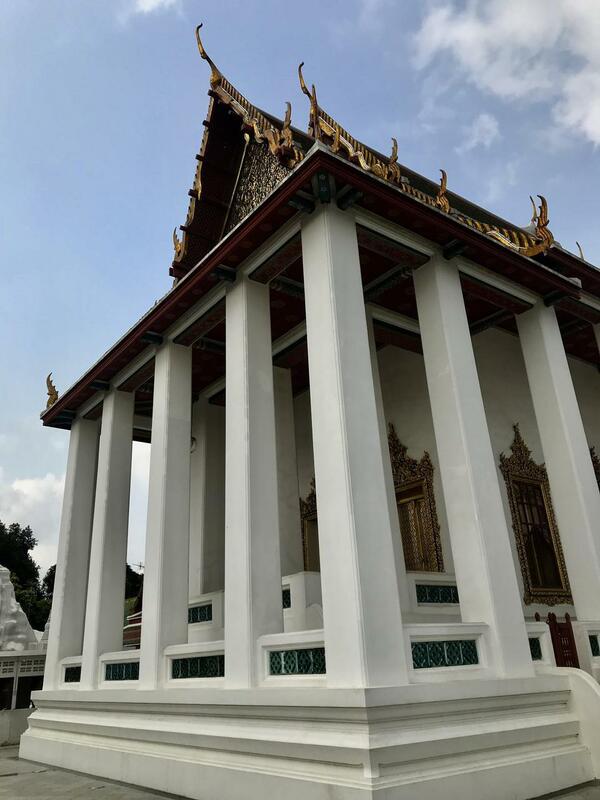 In 2016, The Head monk of The Wat Phra That Doi Suthep in Chiang Mai temple donated to ETS a house on the island of Aegna. As the house is old and needs urgent renovation, ETS has begun collecting donations for house renovation. 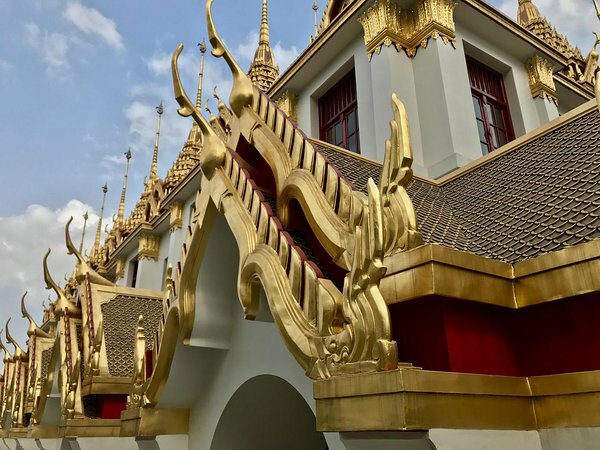 GOAL IV: Establishing The International Dhamma-Vinaya Institute.The main aim of the Dhamma-Vinaya Institute is to provide to Buddhist followers, bhikkhs and bhikkhunis apractical Buddhist education that would provide a thorough knowledge of the Buddha’s teachings and the interpretations of its various today’s schools, while offering a practical output to bring out peaceful and harmonious life to both local and international communities. Those who are willing to contribute to the success of The Estonian Theravada Sangha projects are warmlywelcome.  Estonian Theravaada Sangha is a nonprofit organization for translating, sharing and transmitting the Buddha’s teaching. Our activities can only take place through thedonations. Without your kind contribution, it wouldn’t be able to build a temple in Estonia, renovate a meditation center, translate Tipiṭaka, print dhamma books, conduct meditation retreats, or enable monks to live in Estonia. If you would like to support the sharing of dhammavinayain Estonia, your kind donation will be accepted with the greatest gratitude.